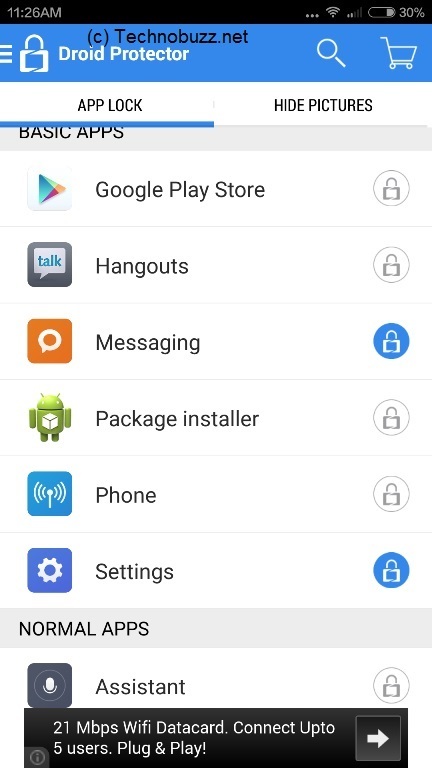 In Google Play you will find lots of application to hide your pictures and lock you apps. But most of them can’t lock you phone settings or prevent your children from buying unwanted apps. 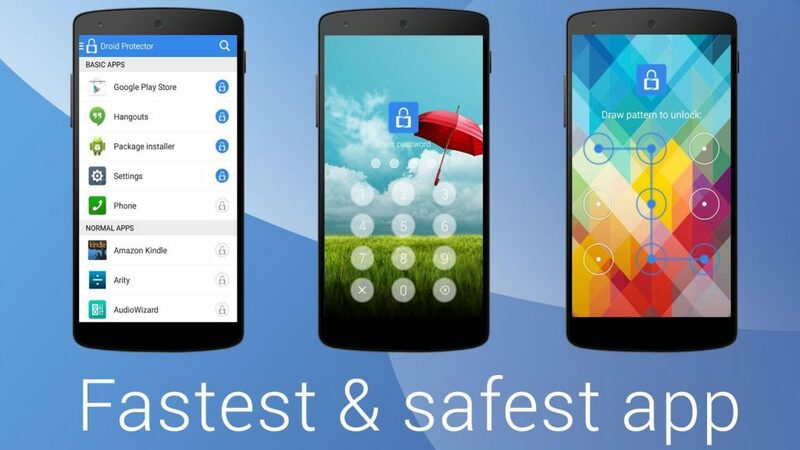 Now here is the new application called Droid Protector, which allows you to lock and hide each and everything on your android smartphone, like SMS, Gmail, Facebook, Whatsapp, SnapChat, Instagram, Viber, Line, Evernote, Prevent your children from buying unwanted apps/games and changing Wifi and phone settings. 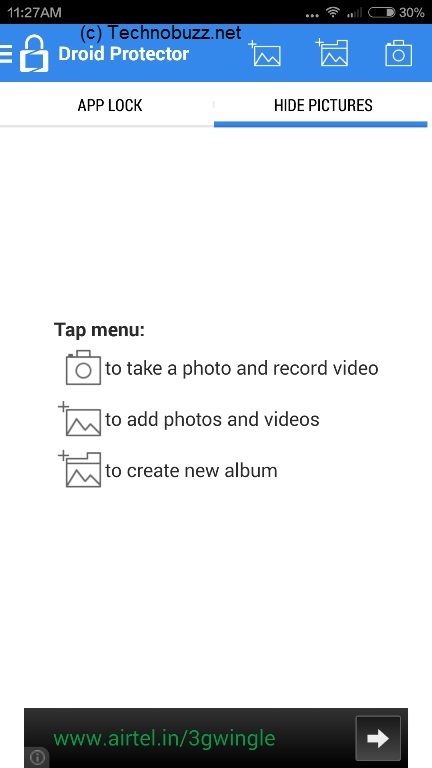 Yes you can do all these thing with one single application, no need to install different kind of app to make these changes on your android. The application is free to download and works with devices running Android 2.3 or above. You can download the application form the Google play store or you can find the direct link of the application at the end of this guide. Lets take a look how the app works on the android smartphones. 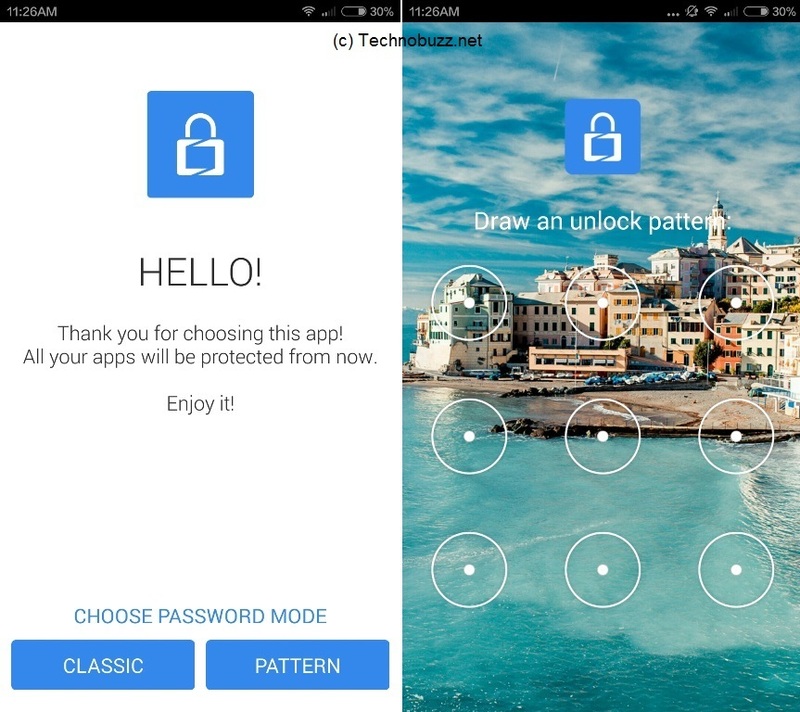 Visit the Google play store and install the application, on the very first screen of the application it will ask you to enter the passwords or pattern lock for the protection. And also it will ask you to add the security question and answer. With the same method you can hide all you images or the albums on your device. The application also allows you to decide which of the images or videos stored on the device are readily accessible. Once the application and pictures are locked and hide, you have to enter the password to pent them. 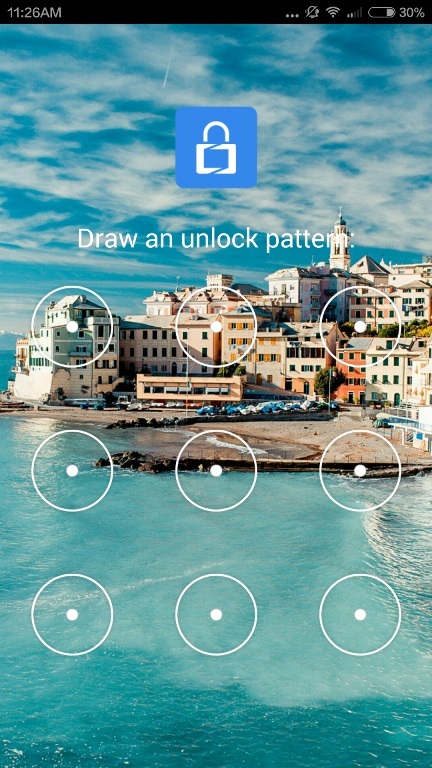 Without unlocking the password no one can access the application and setting on the phone, In our Xiaomi Mi3 we lock the setting of the app and now the it was locked and no one can open it without unlocking it. See the screenshot. Not only this in the settings panel you can make lots of other changes like Show fake cover, Customize wallpaper, etc. Unfortunately, it is currently incompatible with the Android L Developer Preview although and developer of the app is working on the next version.